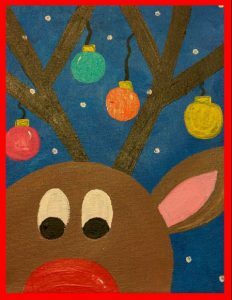 Join us on Dec. 1st from 2pm-8pm for our Holiday Art Party where you become the artist! 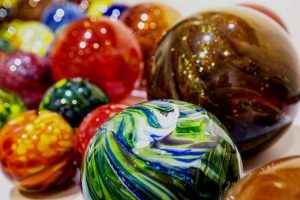 Create your own blown glass ornament (with help of our professionals!) 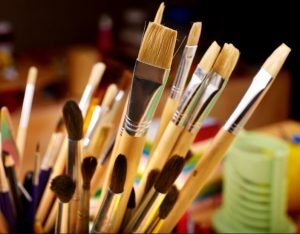 and paint your own canvas (as a gift for that special someone or keep as your own treasure!). Sip hot-coco while you enjoy live glass blowing entertainment. This is a free admission event. The art items are $30 per item. 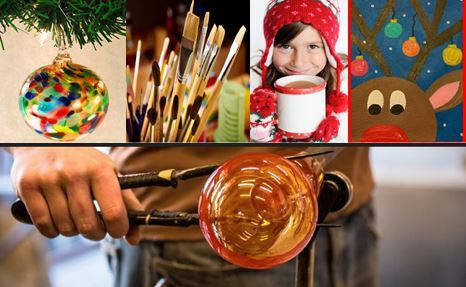 The glass ornaments will be ready for your pick-up the following day from 12-2pm!